Chris Simon, an Atlanta-based Lawyer, helps prepare you for a safe summer of driving. It’s not that you can’t trust yourself driving…it’s that you can’t necessarily trust others on the road doing the same. This timeless saying has been articulated through millions of mouths over the years and it still rings as true as ever. Summer months are well-known to sway people to be more adventurous, to take advantage of the longer hours of daylight and the overall inspiration that it brings. However, you’re obviously not the only lone ranger with thoughts of a road trip and swimming suits on your mind. 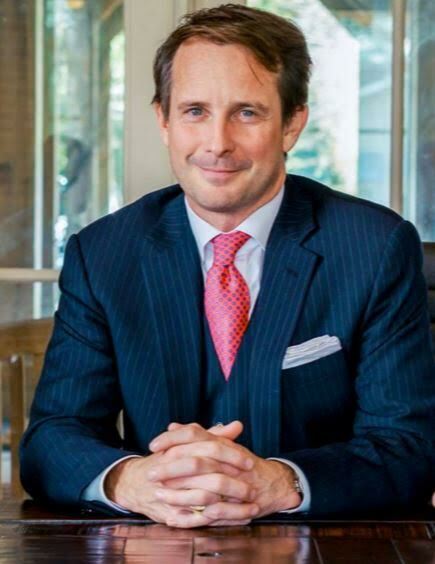 Chris Simon, a partner at The Simon Law Firm in Atlanta, Georgia, has chosen to share some thought-provoking pointers for how to take the needed precautions to put yourself in a smarter situation before heading out this summer. These are wise steps to follow in order to educate yourself before a car accident or after to minimize the damage. DC Life Magazine: If I’m in an accident, can I truly count on my insurer to have my back? Christopher Simon: Not unless your position fits with what benefits them the most financially. For example, if you got the ticket but claim it wasn’t your fault, they will likely not support you and pay the other driver’s claim. DC: Even in circumstances when they should, many people are scared to hire an attorney because this sets off the “money alarm”. What would you say to these people? CS: Better safe than sorry. There are a lot of honest lawyers out there who are not just in it for the money. Look for one who does not advertise and use your instincts when you interview them. DC: Can you share any tricks to help get and keep one’s car insurance rates lower, even if you’ve had minor accidents? CS: Raise your property damage deductible to at least $1,000 or higher. Don’t turn in small claims like cracked windshields or door dings as these claims raise rates. 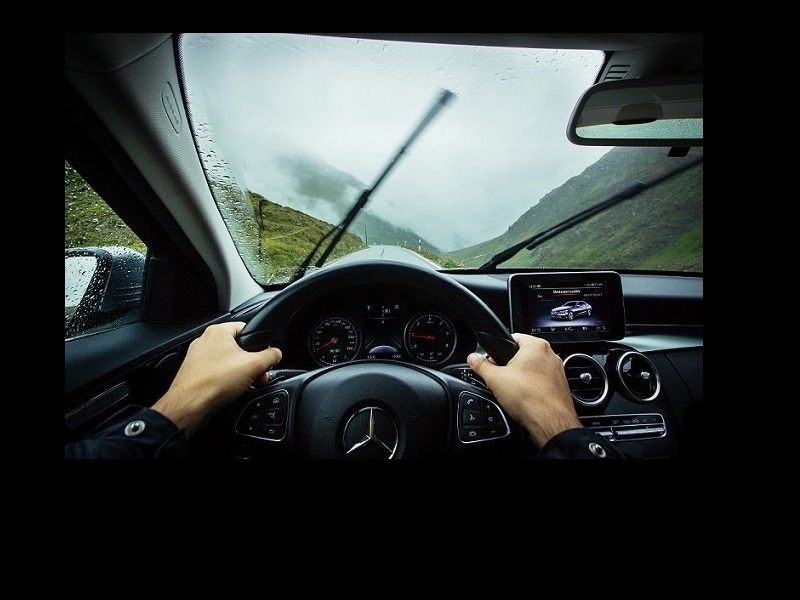 Make sure you are rated at the miles you actually drive and if you are about to have a teenage driver, sit down with a lawyer to discuss selling them the car and opening their own separate insurance policy. Long before an accident occurs, give yourself a car insurance and a car checkup. 1. Look at the policy declarations page and make sure you have a liability policy coverage at a figure close to your annual salary. If you make $50,000 a year, then you need a $50,000/$100,000 liability policy. 2. Call your agent or the company and tell them that the rates are too high and that you are shopping around to raise your coverage as we describe in one above. You can cancel car insurance with one company and start with another at any time. You can play them just like a cable company. It never hurts to ask. Tell your agent that you want uninsured motorist coverage in an amount equal to the liability coverage and that you want the kind that stacks on the at-fault driver. This protects you against injuries or damages from drivers with no or minimal insurance. 3. Check your tires and your brakes at a reliable shop. Those are the components that will stop you in an emergency. Now let’s discuss what to do if you are in a wreck and do not need immediate medical attention. Here are 5 steps every driver should take in the immediate aftermath. 1. Before the cars move off the road, take pictures from your seat showing the relative positions of the vehicles. This helps with swearing contests down the road about who came from where. 2. Try to be the first to speak to the officer. Officers frequently make up their mind on what happened when they hear the first version that gibes with the physical damage. 3. After the cars are moved take pictures of the damage to both vehicles. If there is ever an injury claim, insurance carriers often take blurry, tightly framed pictures of the damage to get a jury to think the damage was not bad. 4. Insist on going to a repair shop that you choose instead of the one suggested by the insurance company because insurers have repeat business leverage over certain shops on issues regarding replacement part and what is deemed related. 5. Do not go to the emergency room unless it’s a serious injury. The ER is designed to save lives and deal with real emergencies, not sprained wrists. Go to a reputable urgent care center nearby. This will typically cost $130 out-of-pocket because urgent care will not bill Health insurance after a crash.You will be in and out within an hour. Down the road, if the medical condition worsens you can always go see a specialist. If you go to the emergency room you will be waiting for 2 to 3 hours and you will have a minimum $1,500 bill. Even though health insurance will pay everything but the deductible, the amount of time, effort and money you spend in the end only makes the emergency room worthwhile for serious medical issues.